My name is Gianni Stanghellini. I am a Ph.D. geologist. 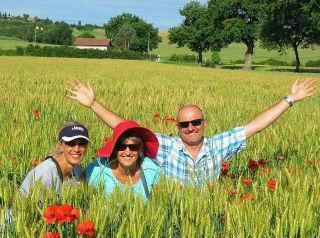 I have been working on Italy guided walking tour business for 18 years. I was born and raised in Siena, a medieval town in Tuscany, Italy. I live and work in Siena still as I have never found a good reason to leave this beautiful place. 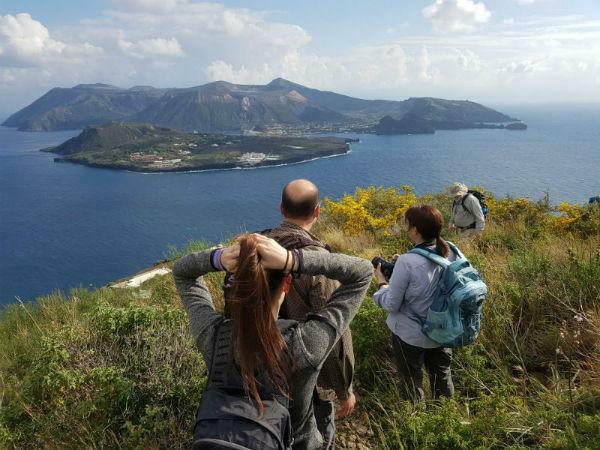 We focus on very few areas to provide the best Italy guided walking tour: Tuscany, Amalfi Coast and Sicily. We believe that these 3 areas well represent the Italian beauty. All different from each other. All amazing to visit. First of all we hire only local guides and drivers. Secondly we go to small family-owned restaurants. Furthermore we visit small farms where you can talk to the farmers. Finally we provide contact with the locals as much as we can. Certainly we will show you around the places where we would take our family and friends. We strongly believe this is the best way to deliver a true Italian experience. 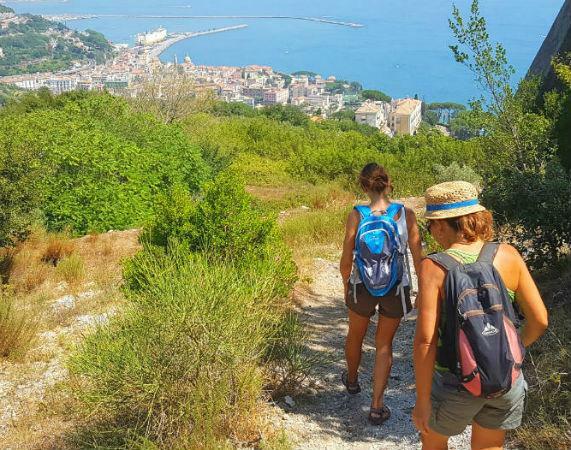 Just choose your Italy guided walking tour between Tuscany, Amalfi Coast and Sicily. We will think of all the rest. We are so excited to announce our new project: every year we will launch a new undiscovered destination. 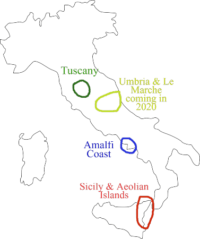 In 2020 it will be the turn of Umbria & Le Marche. It looks like Tuscany but…it’s different. Stay tuned! Walk from hamlet to hamlet. 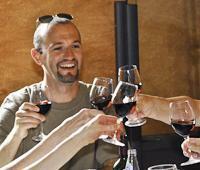 You will fall in love with architecture, history, wines and food. Breath the enchanted atmosphere of Siena, San Gimignano, Pienza. Certainly If you have never been to Italy you cannot miss this trip. Trails with sea view. Local food and wines. Off-the-beaten-track places. Furthermore traditional dance and music show. 4 starred hotels. Ceramic hands-on lesson. The ruins of Pompeii and much more! From the streets and alleys of Siracusa/Ortigia to the natural reserve of Vendicari. From the traditional music Tarantella to the quietness of the Island of Salina. Food. Wine. They all will make this trip a memorable experience. Book two trips back to back (i.e. Tuscany May 15 – 22, 2019 and Amalfi May 22-28, 2019) and receive 100€ discount on each trip. We will also provide transportation to reach the second trip! This tour was extraordinary and exceeded all my expectations. The guides, Gianni Stanghellini and Sara, were kind, thoughtful, extremely well-organized, very knowledgeable about the region, and sensitive to members’ particular needs. The hotels were wonderful; the food delicious; and the activities/stops all interesting, welcoming and informative. All practical arrangements were virtually flawless. A lovely mixtures of guided time and activities and time to explore on our own. And an overall atmosphere of humor and good-fellowship.